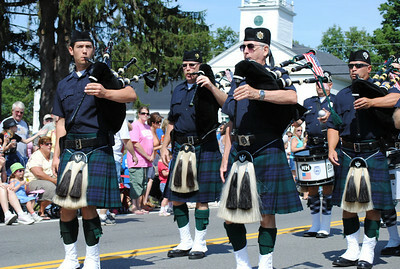 The observance of Old Home Day has been a long-standing Londonderry, New Hampshire tradition. 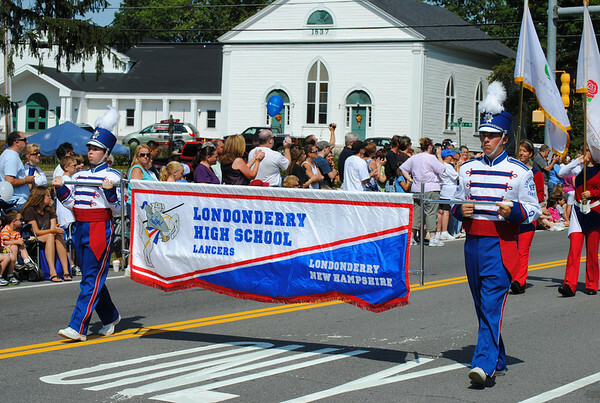 Additionally Londonderry will be celebrating their 120th, and is one of the oldest consecutive celebrations in the State. Also, Londonderry is one of a handful of communities that have faithfully observed Old Home Day on the third weekend in August. Started in 1899 by Governor Frank Rollins as an effort to remedy the decline of the small farming town by inviting former residents, friends and family back to the Granite State. This year’s Old Home Day will be a special one as the community of Nutfield will be celebrating its 300th anniversary. The large tract of land the first settlers arrived at in 1719 was covered with chestnut, oak, and similar trees, and went by the name “Nutfield.” Just three years later—June 21, 1722—a town charter was granted to Nutfield, and they changed the name to “Londonderry” in honor of the Irish town that had been the previous home of many of them. The First Settlers arrived in the Nutfield Grant and established the community that eventually became the towns of Londonderry, Windham, Derry, and the Derryfield neighborhood of Manchester. For more historic information Visit Londonderry New Hampshire. Since September 2018, the Town’s volunteer Old Home Day Committee has been actively planning Londonderry’s 120th celebration, an event that attracts over 10,000 people. The event has grown in popularity with the addition of activities which peak the interest of young and old alike. This year’s Old Home Day Celebration is scheduled to begin on Wednesday, August 14, 2019 and ends Sunday, August 18, 2019. The five-day event promises to provide some good old-fashioned fun for past and present residents of all ages. Events and activities include band concerts, kidz and movie night, fireworks, a parade, a 5k road race, a baby contest, Londonderry Sings, and children’s games. Old Home Day offers a family orientated atmosphere which makes this a special home town celebration. The Londonderry Old Home Day Committee is a group of volunteer citizens that successfully organize and plan the event each year. They hold monthly meetings from September to August on the third Thursday of each month at 7:00 pm in the Sunnycrest conference room at Londonderry Town Hall. There is always a need for more committee volunteers. If you want to get involved in your community, this is a great committee to join. Funding for Old Home Day is a partnership between the town and the local business community. The Committee successfully raises over $10,000.00 each year. This website is constantly changing with new event information. Please feel free to look around and print out registration and sponsorship forms, maps and event schedules. If you have any questions, are interested in volunteering or would like to provide financial assistance, please contact the Old Home Day Committee through this website. 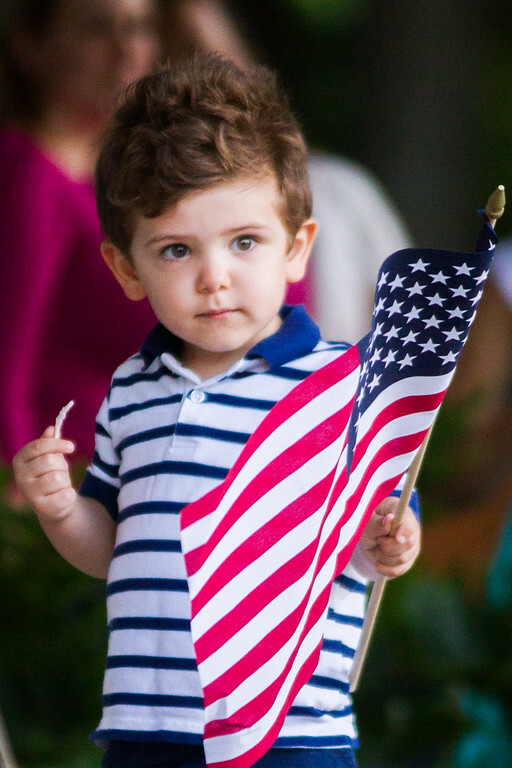 Browse all the Old Home Day Images since 2007 HERE!